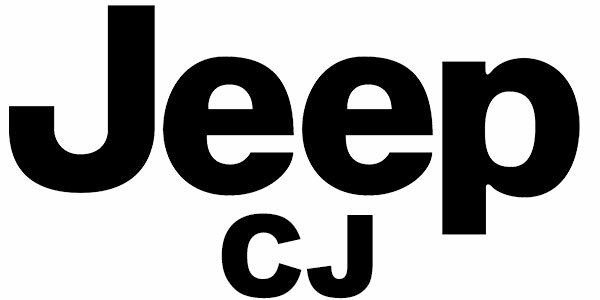 The original Jeep CJ was produced from 1944-1986. We carry replacement seat belts for the CJ-5, CJ-7, and CJ-8 for the years 1976-1986. We also offer replacement bucket sleeve for the Jeep CJ. Remember to keep everyone inside of your Jeep CJ safe by routinely inspecting your seatbelts for overly worn seatbelt webbing and rips before riding. Seat Belts are one of the most important safety devices inside of your Jeep CJ, so don't forget to replace any damaged seat belt as soon as possible so that you and your passengers stay safe at all times. All of our Jeep CJ Seat Belts are tested in the USA and meet or exceed 209/302 FMVSS Standards. All of our Jeep CJ Seat Belts are MADE IN AMERICA, with foreign and domestic components. Our Jeep Seat Belts will fit 1976-1986 Jeep CJs. Our Jeep Seatbelts in original colors are available for you in Black, Charcoal, or Grey. Or choose one of our 30 custom colors! 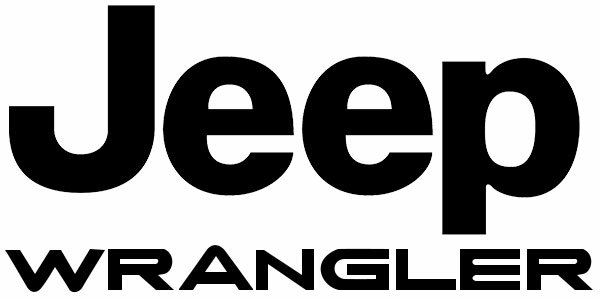 We also have a selection of replacement Jeep Wrangler Buckles and Buckle Sleeves available for you to purchase.